New technology is being used to solve old problems. 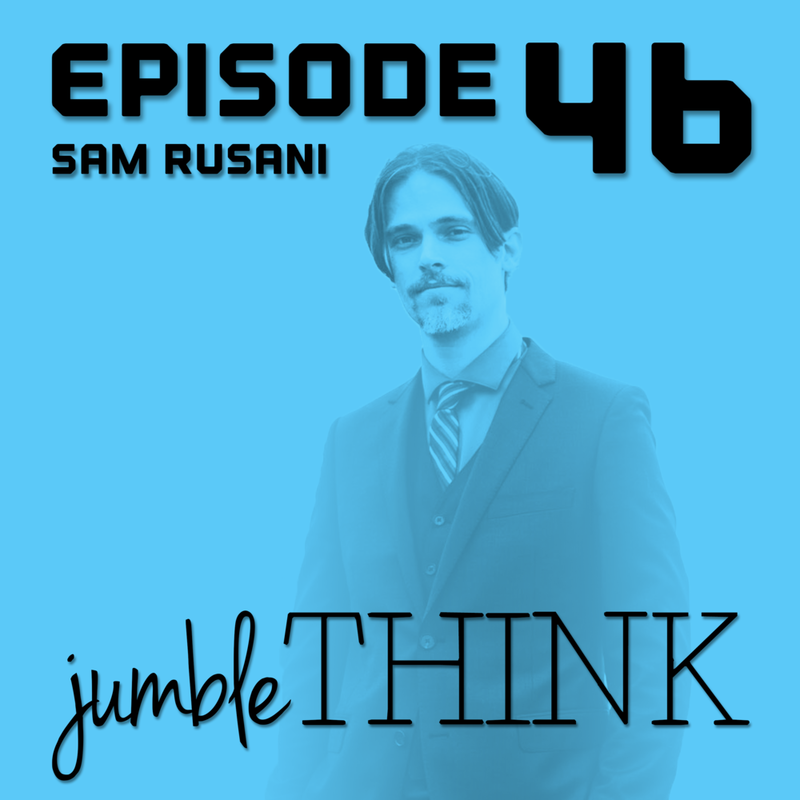 Sam Rusani is on the bleeding edge of using new technologies to innovate in industries that go back thousands of years. Sam is the Chief Revenue Officer at ShipChain. ShipChain is reinventing how we manage shipping on a global level. Their technology is built on Blockchain and allows businesses and individuals to track the source and history of their individual items. Fair Trade coffee is a great example of knowing the story behind your products. Think of it as being able to track the coffee bean back to the exact farm that grew it then being able to track it through the shipping process to your own bag of coffee. It's like that but for any type of project. By using blockchain technology their company is able to keep tabs on products from source to final delivery. How does this help? Currently products shipped around the world have a $30 Billion loss due to theft. Using this new technology will allow companies to know where the loss is happening. In today's episode we also dive deep into the world of global shipping, blockchain as currency versus as a function/service, using technology to solve complex problems, revolutionizing industry, truly knowing your product and it's story, conscience consumerism, regulation and innovation, the sustainability of blockchain, privacy and security, responsible innovation, and much more.